Washing and keeping your beard clean and fresh is key to maintaining beard hygiene. Take care and time for a healthy and well-groomed appearance. During the course of a day there are may ways for your beard to gather dirt and dust. Carefully remove foreign objects in order to maintain your desired look and feel. Beard hair is very different from the hair growing on your head or other parts of your body for that matter. As such your beard requires a specific type of shampoo and conditioner to get the best from your beard. Using the correct products to clean and condition your beard will make the task of maintaining your beard more effective. 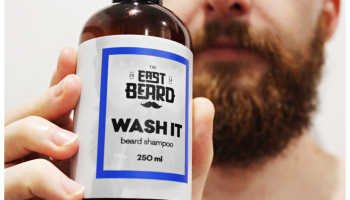 Specially formulated shampoo will leave your beard feeling fresh and clean. Conditioning your beard with a specifically created conditioner will keep your beard soft and manageable, whatever style you wish to have. 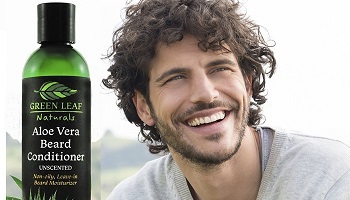 Our range of beard shampoos and conditioners help you maintain a healthy beard. Take your beard to the next level with our fantastic range of beard balms and butters as well as beard oils.